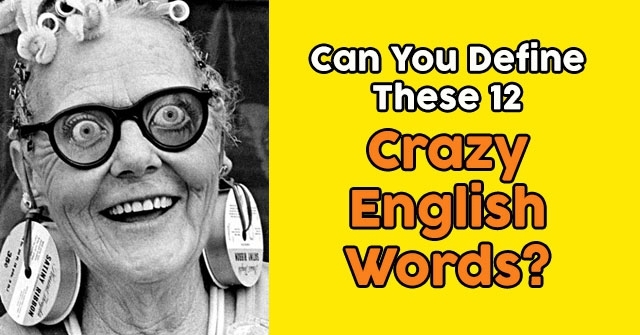 Can You Match The Synonyms? 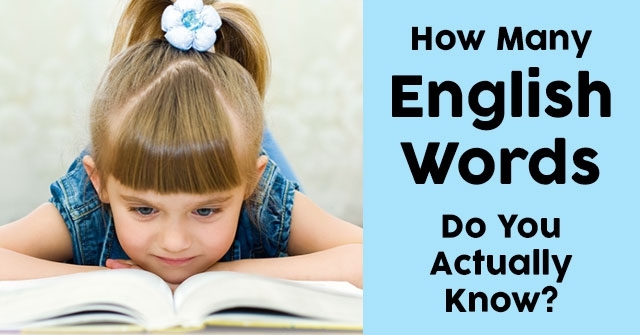 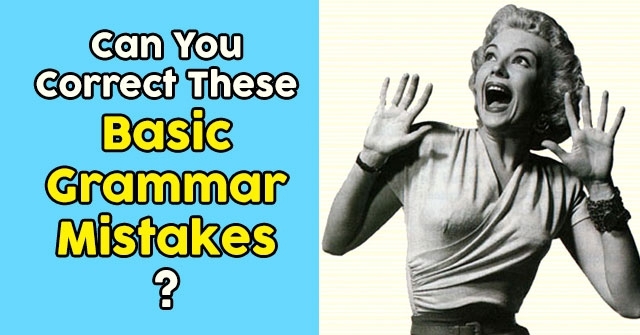 How Well Do You Know Parts Of Speech? 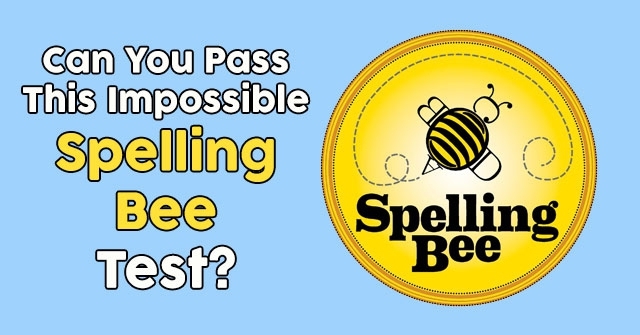 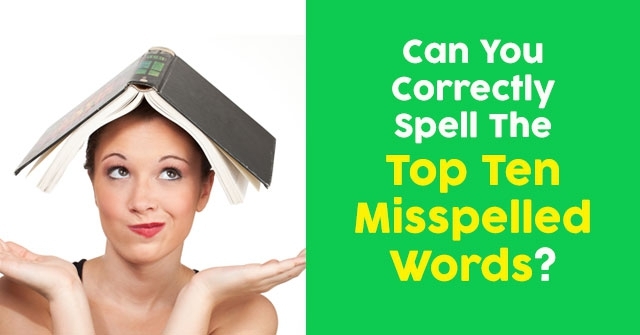 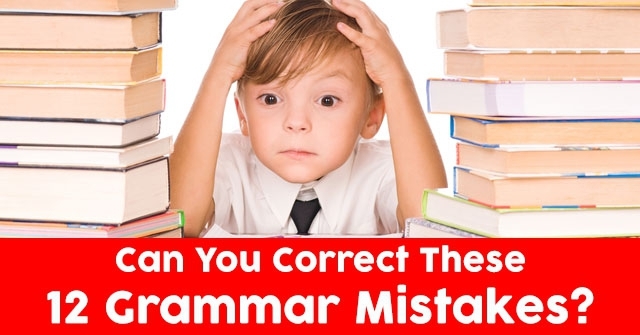 Can You Correctly Spell The Top Ten Misspelled Words? 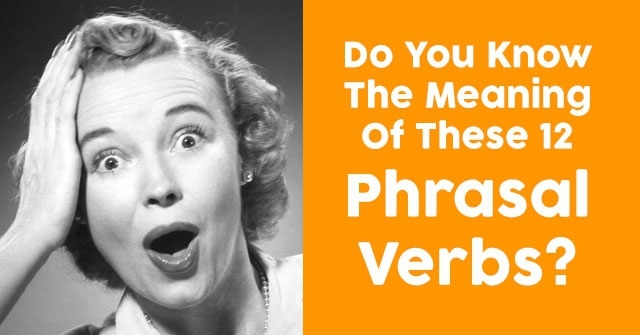 Do You Know The Meaning Of These 12 Phrasal Verbs? 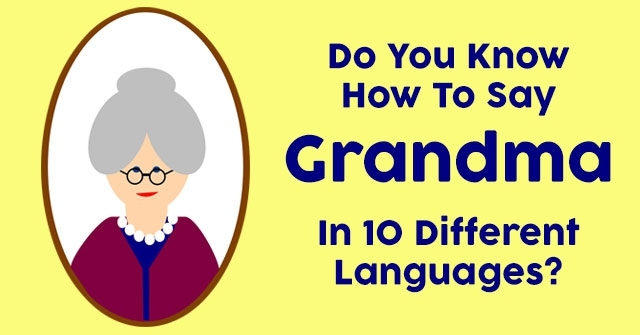 Do You Know How To Say Grandma In 10 Different Languages? 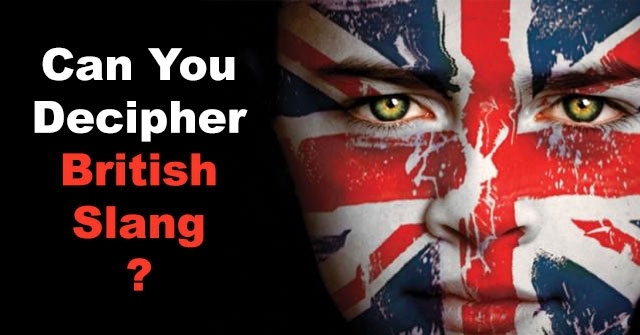 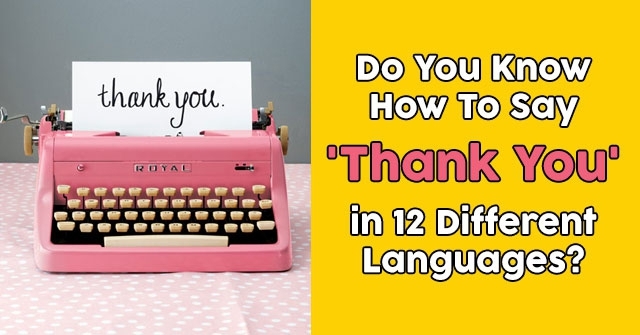 Do You Know How To Say ‘Thank You’ in 12 Different Languages?